AMP provide mobile recycling equipment to shred, screen and sort most waste applications. 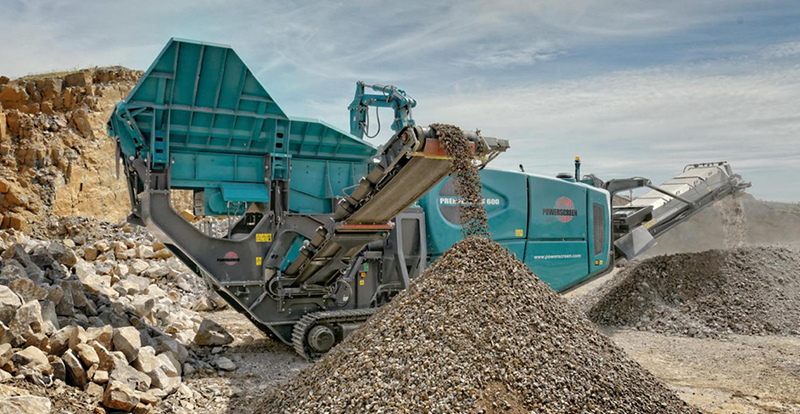 We know exactly which machine to use for each type of process, whatever the material being recycled and whatever the product being created, offering first hand, expert advice you can rely on. All our machines are from market leading brands in the business, such as Doppstadt and Powerscreen. Our trained support teams keep everything well maintained so it operates safely and efficiently. Our hands approach, customer knowledge and application knowledge is what sets us apart, ensuring the most efficient material processing for our customers requirements.